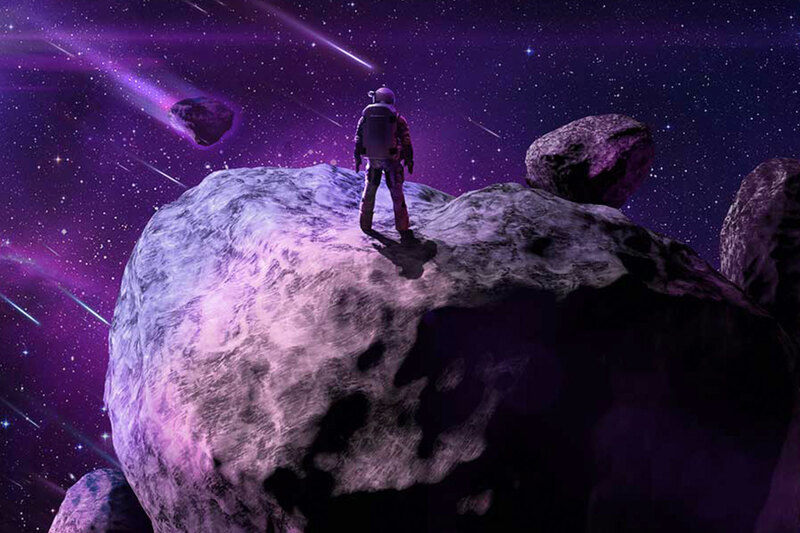 Learning Cinema 4D and focusing on lighting I was able to create a scene from out of this world. 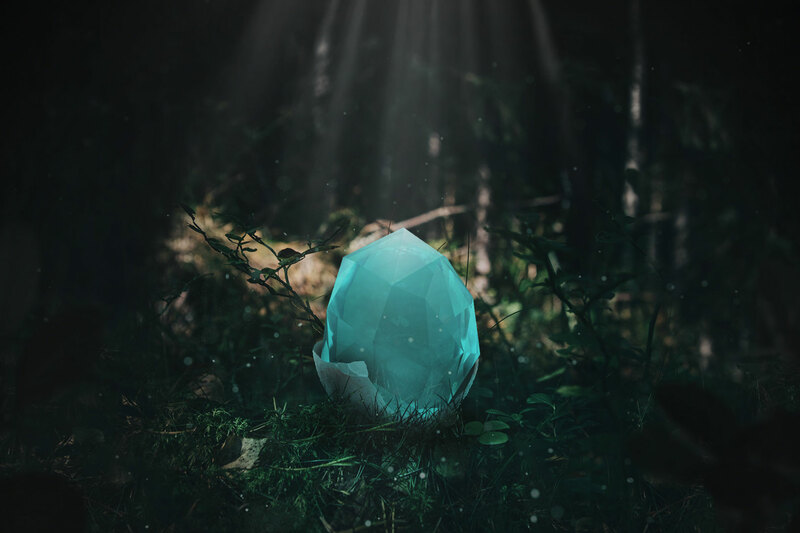 Using Cinema 4D and photoshop I experimented with creation. 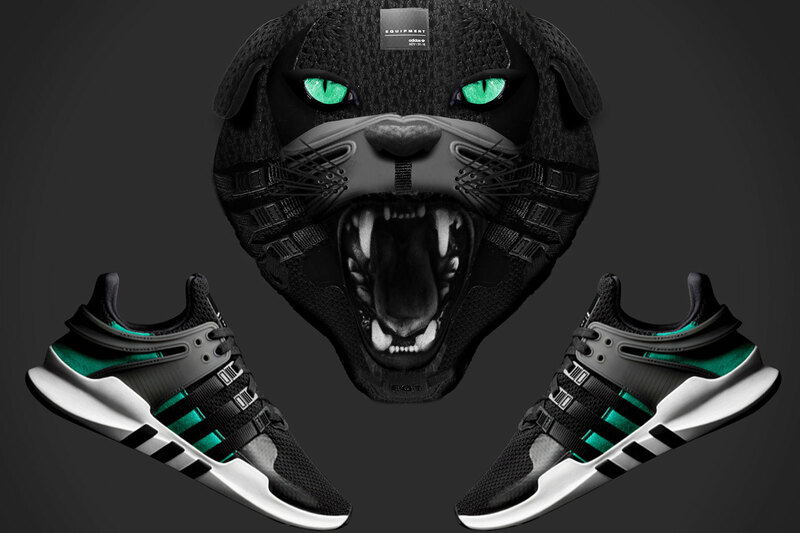 A personal project transforming two adidas shoes into animals using only the materials from the shoes.